As you may have guessed by now I love anything and everything that can be personalized and made unique to me. I have a pen with my family on (even the dog), cups, T-shirts that I have designed, pillow cases. So when I saw that someone I know was making personalized candles I knew I had to get one. Sadly a few months ago my boyfriend lost his granddad who was an amazing man. 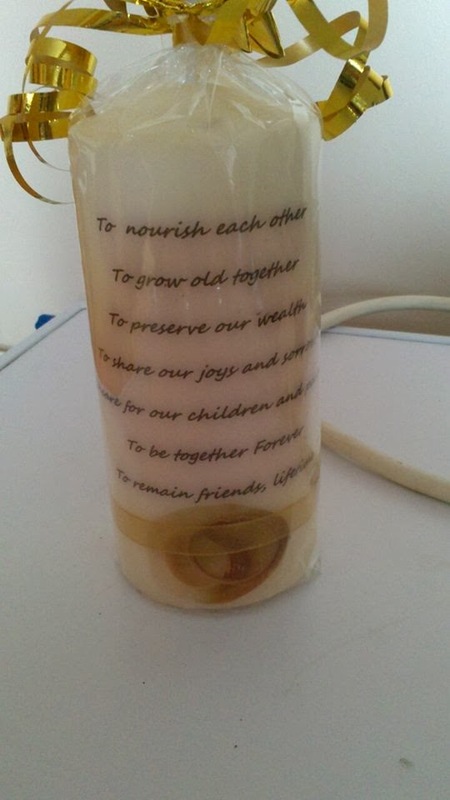 I asked Correen (the lady who makes the candles) for one side to have a picture of David which is Liam's granddad, I then spent a while looking for a nice poem or quote to go on the other side. 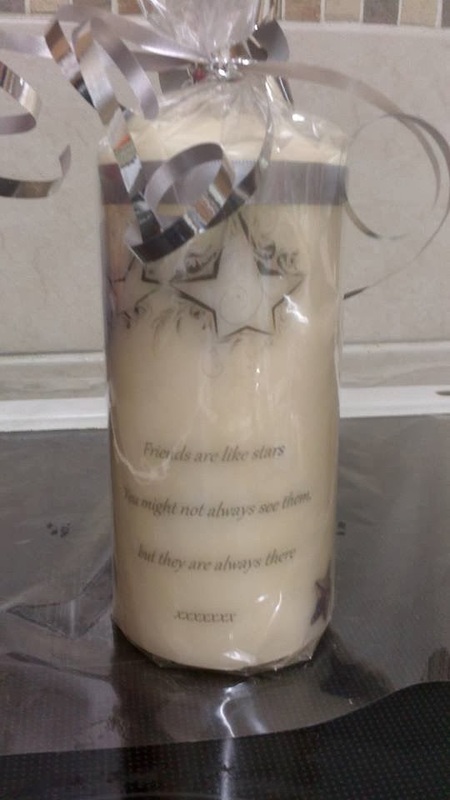 These are some of the pictures of other candles that have been made they have be taken from the facebook page Cherised memory candle. I think these are fab little gifts, you don't have to have an in memory candle will valentines coming up this could make a great little gift for the one you love maybe have a nice picture of you together or if your married a picture of your wedding day. I also think these would make great little favours for a wedding, one for the bridesmaids, pageboys, best man. 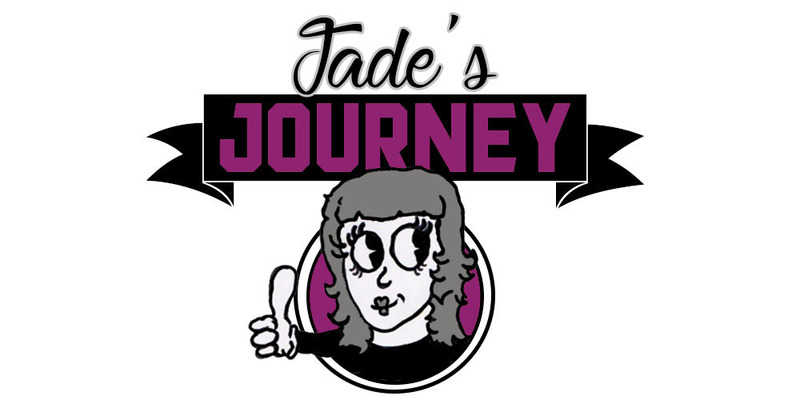 You can literally have a candle for any occasion this is why I love everything that can me made for you for what you want it for.